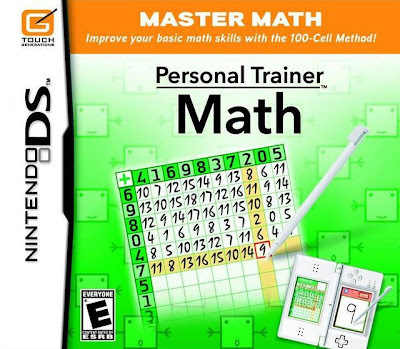 Personal Trainer: Math is the second installment in Nintendo's new "Personal Trainer" series of Nintendo DS titles designed to help users enrich their lives and learn new skills in fun and interesting ways. Other titles in the series include Personal Trainer: Cooking (out now) and Personal Trainer: Walking (coming soon)! 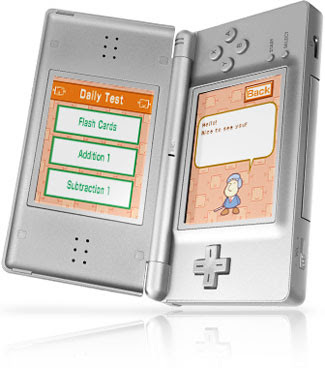 Nintendo of America announced that its latest Nintendo DS title, , aims to address a negative perception of math among children, as noted in a recent survey. The Wakefield Research-conducted survey, in which 400 parents and 400 children aged 9-14 were asked math-related interview questions, found that more than one-third of surveyed children described math as their most difficult subject in school. In addition, one in five children believed that they are more likely to grow up to become a professional actor or athlete than they are to get A's and B's in math in the coming school year. 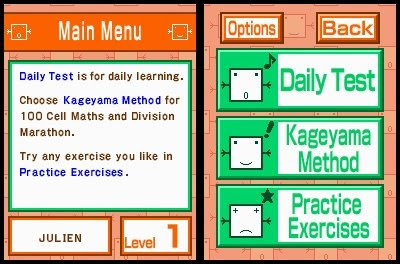 Releasing this week in North America, Personal Trainer: Math is due for release on the Nintendo DS across Europe on February 8. Personal Trainer: Math uses a number of activities to keep you coming back every day for consistent and effective math training. 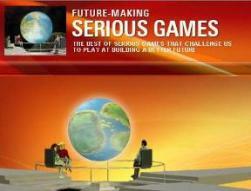 Fun daily exercises get your brain churning through simple math problems presented in quick succession. Personal Trainer: Math automatically keeps track of your completion time for each exercise, monitors your daily progress, and gives you new activities when you're ready to advance. The exercises range from basic mathematics to multiplication tables and calculation ladders. 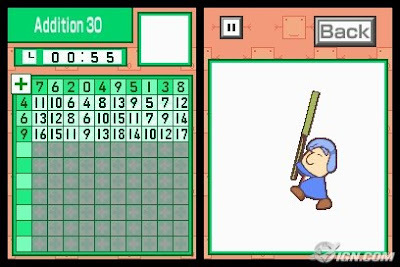 Personal Trainer: Math features the Hundred-Cell Method pioneered by the in-game host, Hideo Kageyama. 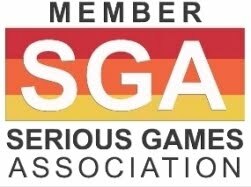 This method requires players to do back-to-back, fast-paced arithmetic problems, including addition, subtraction, multiplication, and division. The Hundred Cell Calculation Method consists of 100 simple maths problems in a 10-by-10 grid, and users hold the DS like a book to fill it in. There is also a wireless mode, where up to 16 math players can link up and compete in a division marathon or calculation sheet challenges. Starting with the grid, with numbers populated along the top and left sides, players will need to perform the specified function and fill in the corresponding grid space. The exercise continues until all of the one hundred cells are filled. Players will be asked to perform daily math drills in order to keep their skills fresh. The game will track attendance to the "Daily Test" and report this statistic to the player, along with speed and accuracy statistics. Excellent performance in any of the game's more than forty drills will net the player medals, which are also stored for the player to view anytime. Personal Trainer: Math is available now at North American retailers.